That’s because iTunes is one of the most idiotic pieces of bloatware in the world. When you click your device is the left panel, you may not notice the tiny Apps tab under iTunes upper panel. 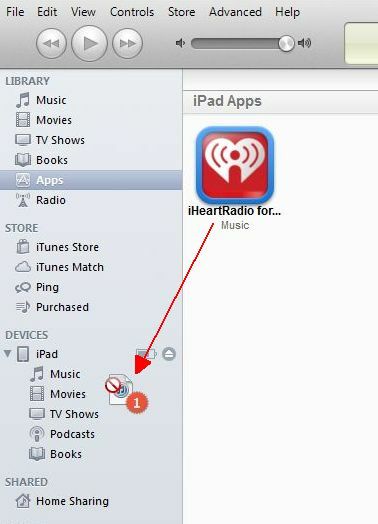 That’s where you manually install apps onto your iPad or iPhone. 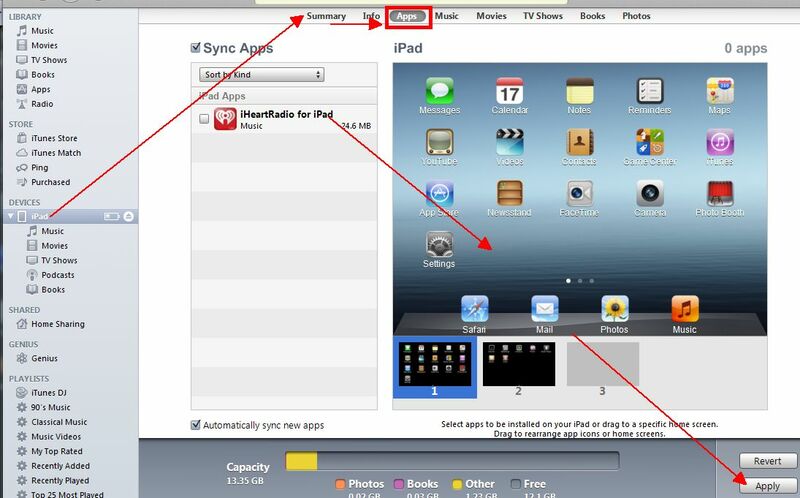 Just check Sync Apps and uncheck Automatically sync new apps.